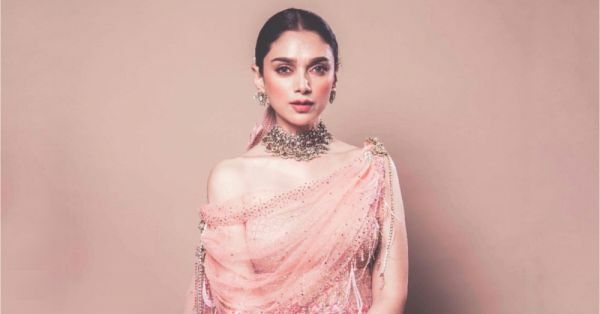 We Are In LOVE With Aditi Rao Hydari's Minimal Makeup & Hair Look for #IndiaCoutureWeek! India Couture Week commenced last night and it began on an ethereal note with Tarun Tahiliani's 'In Elysium'. He described the collection as an embodiment of the modern Indian goddess who revels in all the luxury but also has a way to have fun. Aditi Rao Hydari was the showstopper for the showcase and she looked every bit the modern Indian goddess as described by Tarun Tahiliani. We loved how the makeup was understated and the opulence of the outfit was balanced out with a low bun. 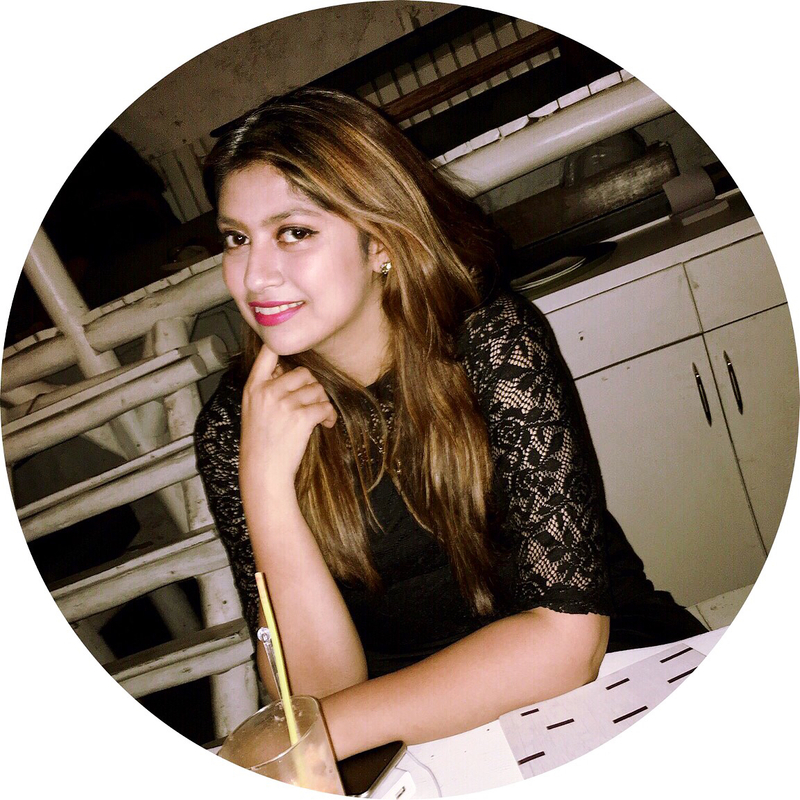 Keeping up with the monotone trend, we saw a lot of darkened blush tones in Aditi's makeup. Her eye makeup, blush and lip colour seemed symmetrical with a dusty rose colour complementing the light blush toned lehenga with 3D floral work. Of course, Aditi Rao's brows stole the show and we were supremely surprised at the choice of the makeup artist to use just mascara on the lashes and stay away from the falsies altogether. We are loving the understated note that ICW has started off on, can't wait to see what's in store this week!